What is transformational learning? It is a transfer of knowledge that takes learners on a journey, equipping them with the experiences they need to make changes in real life – changes that support advancement, success, achievement. 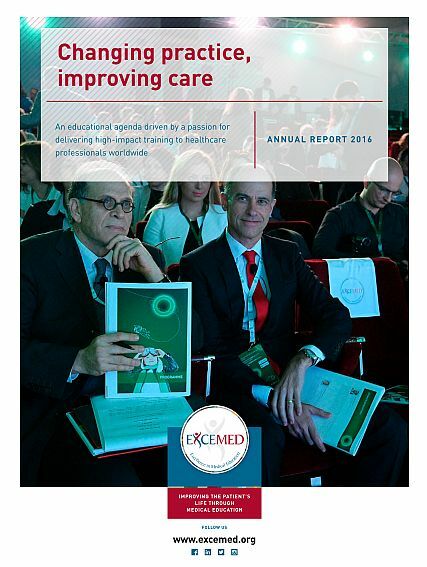 In 2016, EXCEMED brought its transformative approach to healthcare practitioners all over the world.